Inntel’s average staff turnover is 6% against an industry average of 15%. 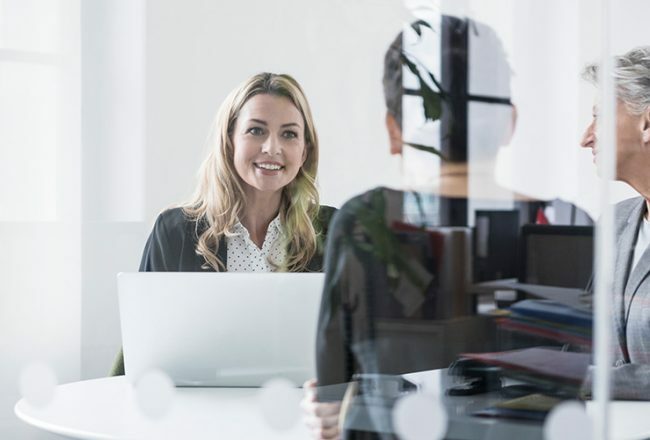 Inntel’s stature within the industry means that talented people want to work for us and are committed to the job – each member of staff brings individual strengths, but all are passionate about Inntel. Our people enjoy working for a company that cares about the environment and society and this motivates them, making them productive and loyal. We introduced an apprenticeship scheme last year and have plans to develop this scheme further over the next 3 years. 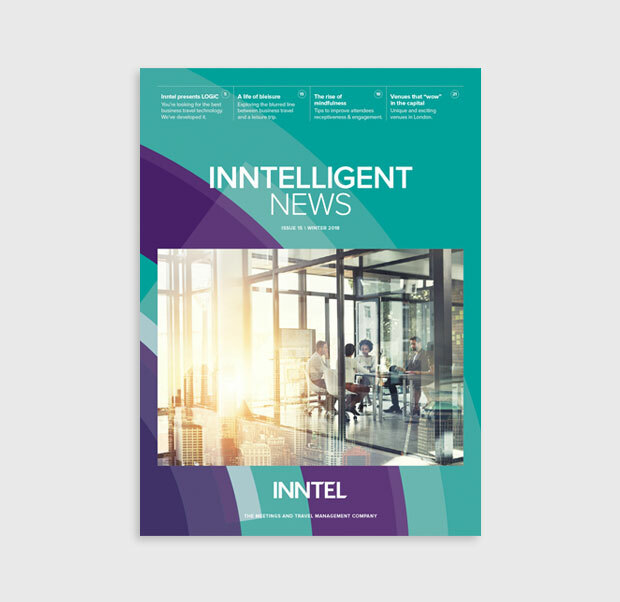 Concern for the environment and promoting a broader sustainability agenda are areas that Inntel takes very seriously. 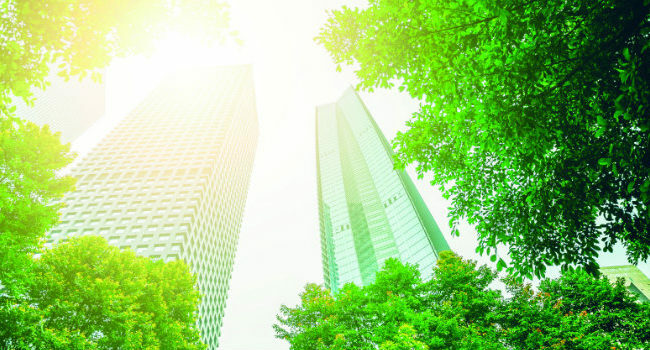 As holders of the ISO 14001 accreditation, we believe that managing the implications of our activities is an integral part of good management practice and responsible corporate governance. We aim to follow and promote good sustainability practice, to reduce the environmental impacts of all our activities and to help our clients and partners do the same. You can read our full environment policy here. Inntel work hard to support suppliers that offer environmentally and socially responsible products or services. We have high expectations of our supply chain. The biggest and most complex data migration the industry has ever seen – delivered brilliantly and the logistics element hailed as one of the shining lights of the programme. Any form of "thank you" will always seem unfitting with the blood, sweat and tears that you’ve put in.